SPRINTWORKS IS A CRM CONSULTANCY OPERATING IN THE B2B SPACE WORKING PRIMARILY ON THE SALESFORCE CRM AND MICROSOFT DYNAMICS 365 PLATFORMS. Our independence is very important to us - we are proud to say that we have no vested interest in recommending, implementing or working on any specific CRM platform. This sets us apart from many of our competitors. "Should we go with Dynamics or Salesforce for our CRM?" We have helped a number of organisations answer this question and have confidently recommended each technology based on the client's requirements. If you find yourself trying to answer this or a similar question, then please get in touch as we'd love to help you out. We are here to work with you and your people to design, develop, test and implement the perfect CRM solution for your business. Each solution is bespoke, designed to help you achieve your goals. If your CRM is in need of some TLC, then you've come to the right place. We love a good 'fixer upper' and would relish the chance to get your CRM humming again! If you already have a CRM but lack the expertise to get the most from it, then fear not, we can help. Our SOS (Save Our System) helpdesk package allows you to contact a CRM expert for immediate assistance. We can help you build the blueprint for your CRM implementation, select the most appropriate technology platform or support with creating a project team. Full implementation of Salesforce CRM utilising the Sales Cloud product. I worked with Rob over several months to deliver our CRM solution. He interpreted our requirements carefully, using his in-depth knowledge of the product. Rob kept the communication channel open during the implementation which was vital, resulting in a solution which was on-time and on budget. Responsible for the successful delivery of a large scale Dynamics CRM rollout to the Sales & Marketing team in 2015. This 85 seat instance is fully integrated with external services to provide a seamless flow of MI from lead to sale. We continue to provide helpdesk support alongside the delivery of additional CRM functionality via a well managed project pipeline. 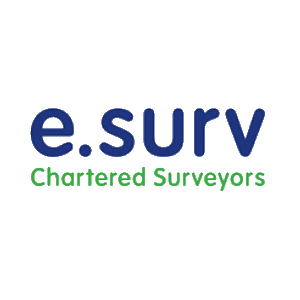 Consulting for one of the fastest growing UK energy companies in their SME business sales division. We performed a thorough assessment of the current sales technology platform, recommended a series of urgent fixes and detailed a set mid-term remedial actions to improve the efficiency of the sales machine. The second phase of the project involved analysis of available technology solutions, working with the leadership team to make a recommendation on a strategic solution to meet their business goals. SprintWorks is proud to be a member of Pledge 1%, a corporate philanthropy movement dedicated to making the community a key stakeholder in every business. Pledge 1% is an effort spearheaded by Atlassian, Rally for Impact, Salesforce and Tides to accelerate their shared vision around integrating philanthropy into businesses around the world. Pledge 1% encourages and challenges individuals and companies to pledge 1% of equity, product and employee time for their communities, because pledging a small portion of future success can have a huge impact on tomorrow. Pledge 1% offers companies turnkey tools and best practices, making it accessible for any company to incorporate philanthropy into their business model. 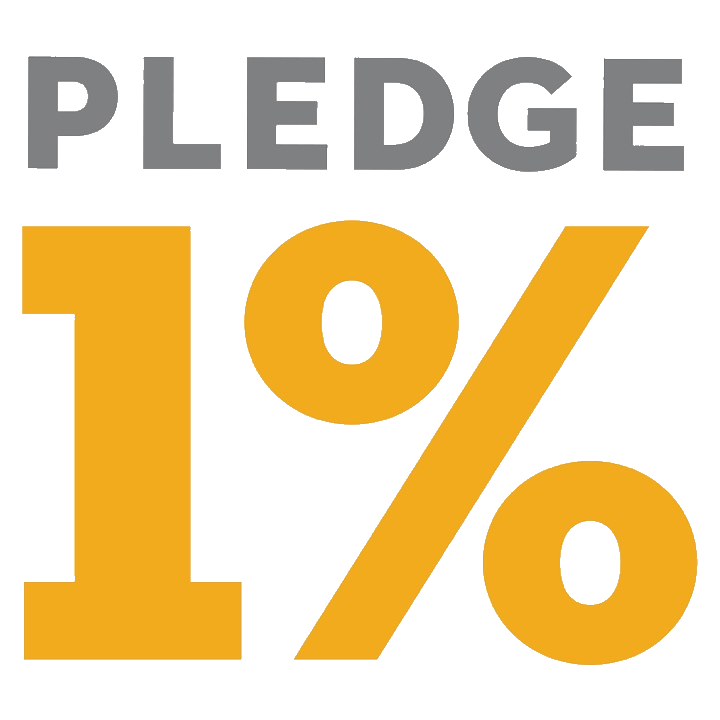 To learn more or to take the pledge, please visit www.pledge1percent.org. If you are a non-profit seeking support with a CRM project then please get in touch to see if we can help. We are extremely proud to be working with Love In Action, a registered UK charity on a Salesforce CRM implementation. This project began in the Summer of 2016 following an article posted on LinkedIn calling out for someone to work with. We are providing technical consultancy and support services on the project which is due to go-live at the end of Quarter 1 2017. The project is making use of the excellent Non-Profit Success Pack add-on for Salesforce, alongside bespoke configuration and integration with external services. The new CRM will provide a single platform to unite donors from all over the world with the important work being carried out by the charity in the UK and Uganda. If you like what you've seen and want to discuss your requirements further, then please fill in your details below and one of our team will be in touch.